Here at Adaptive Services we aim to supply mobility equipment that provides the best value for money whilst being reliable and of the highest quality. We offer a full demonstration service which can take place at your home address if you prefer and a free no obligation written quotation. Our experienced engineers provide a full after sales care service and you can choose to have them visit you or you can bring your machine to us if you prefer. 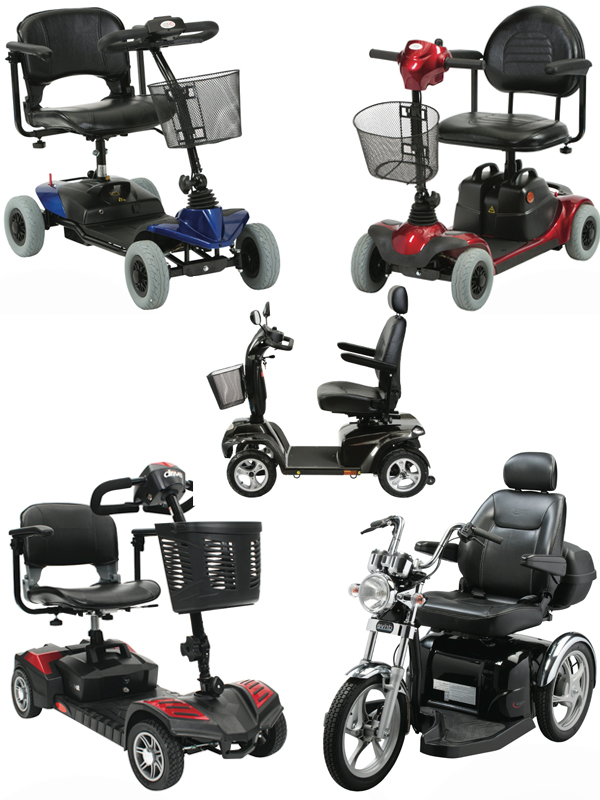 A range of new and second hand scooters are available. Please call or email for a brochure, prices and our latest second hand stock list.